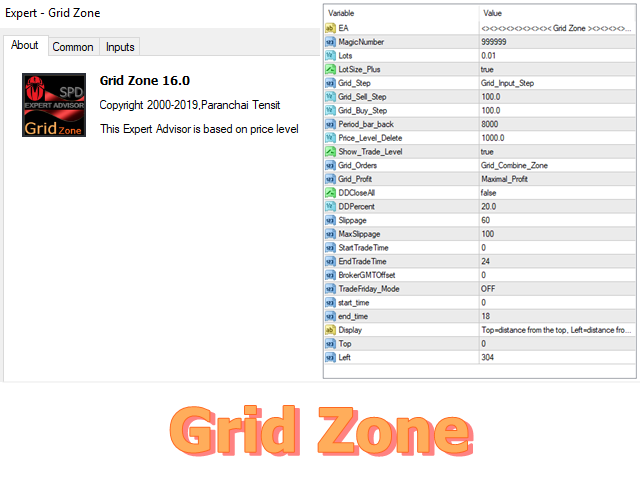 Grid Zone is an automated expert advisor. 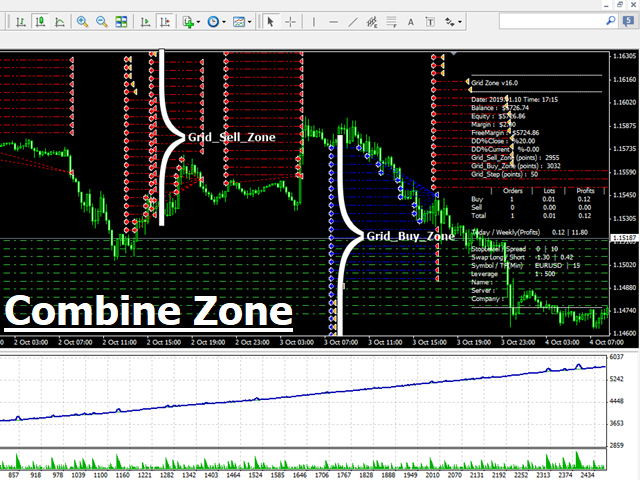 The system uses filtering measurements from trend signals to create buy zones and sell zones. 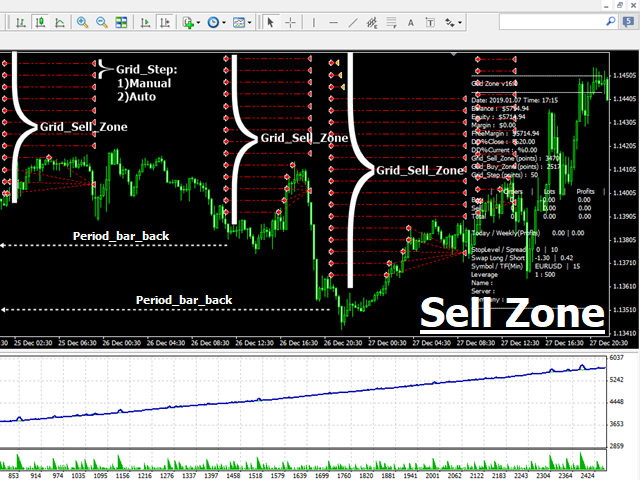 Trading signals are processed by allocating them into the design zone. The system will automatically calculate the grid distance or the user can set it manually. The key is that it works well in all market conditions, either trend or sideways. The system has automatic management in terms of limited orders. 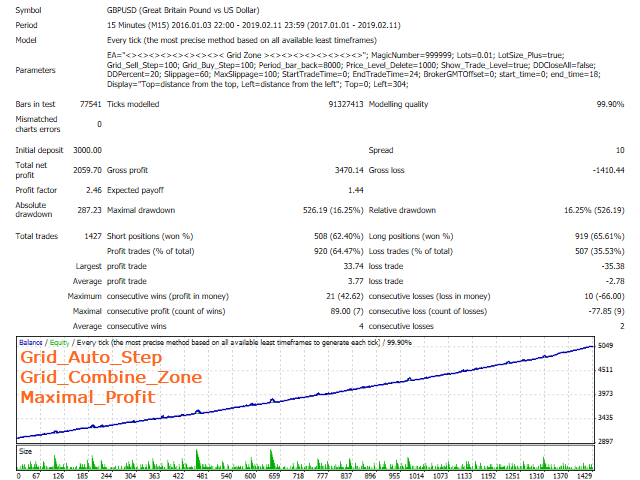 The system can automatically manage delete pending orders in the case of the opposite trend. 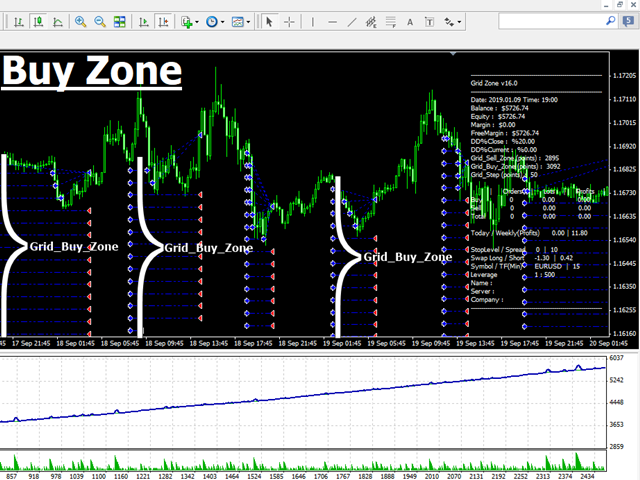 Users can set the time period of the data history to be used in determining trading zones. Importantly, the system does not need to stop waiting for news filtering and can be traded full-time in all conditions.